1. Mare sure that whether the current of output voltage corresponds to the battery and poles. 2. 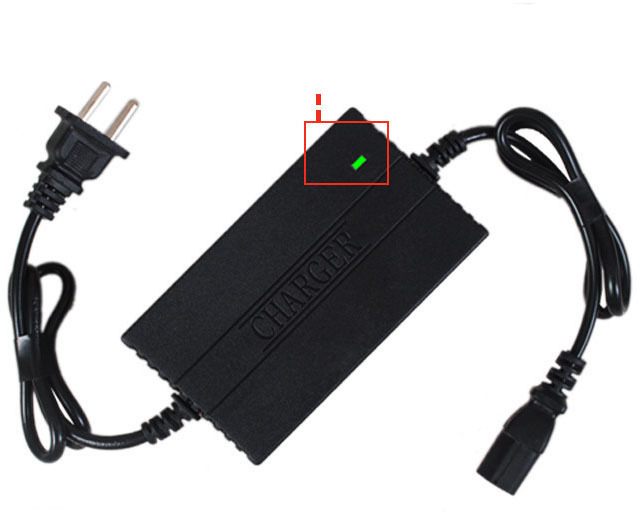 The indication lamp is red when charge, and green when be full of electric or float charging. 4. Please don't detach it because ints inside has high voltage, only use it in dry place indoors. 5. Please read carefully the directions of product before use. 4-5 hours within 8AH battery, 2.6L pump. 6-7 hours within 10AH battery, 2.6L pump.